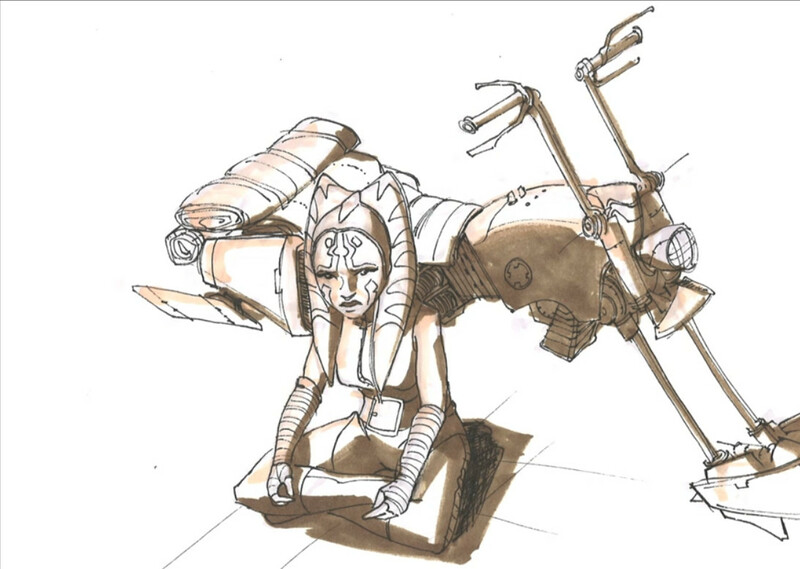 Back in April 2015, we got our first glimpses of some concept art and a short (and unfinished) clip depicting Ahsoka Tano on a speeder bike in the depths of Coruscant. These little morsels of information were revealed during the Untold Clone Wars panel at Star Wars Celebration Anaheim but it wasn’t until this year’s convention that we learnt a little more about what happened to Ahsoka following her departure from the Jedi Order. 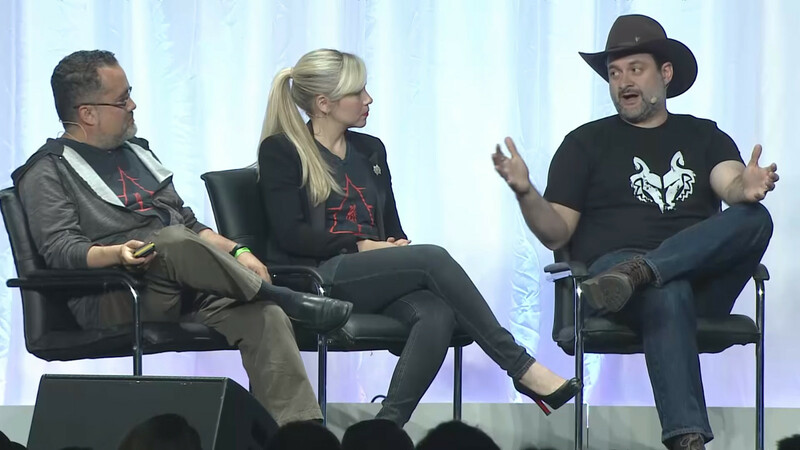 During the Ahsoka’s Untold Tales panel at Star Wars Celebration Europe, Dave Filoni (Supervising Director of The Clone Wars and Star Wars Rebels), Pablo Hidalgo (Lucasfilm Story Group), and Ashley Eckstein (voice of Ahsoka Tano) talked about Ahsoka’s childhood and her discovery by the Jedi Order before moving on to the second part of the panel, titled “Ahsoka’s Walkabout”. This section of the panel kicked off with Hidalgo and Filoni reminding fans that when The Clone Wars ended production, there were three Ahsoka story arcs that hadn’t been completed. They then cut to an image of Ahsoka sitting in front of a speeder bike in a meditative pose. 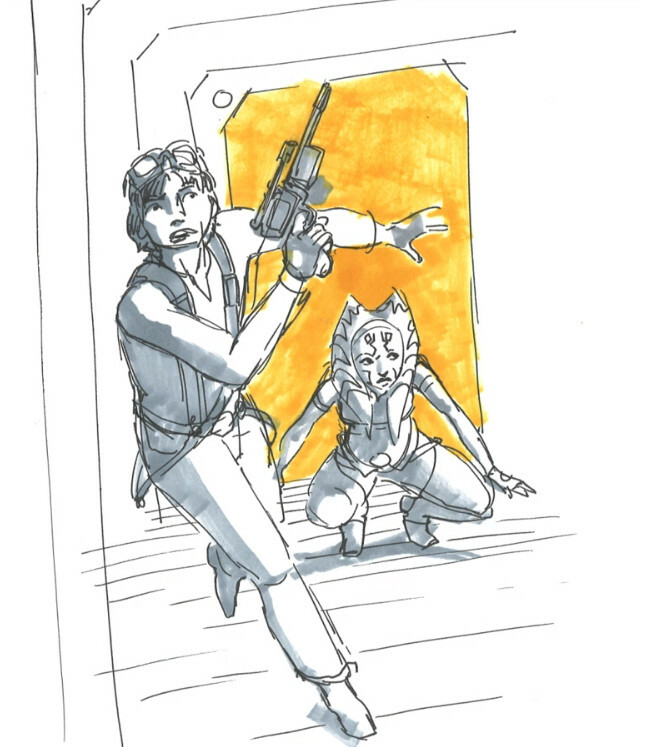 “This was one of the first drawings I did (of) what happened after she walked down those stairs from the Jedi Temple”, Filoni explained. “If you watch Rebels, you’ll recognize that bike. That bike actually became Kanan Jarrus’ bike”. 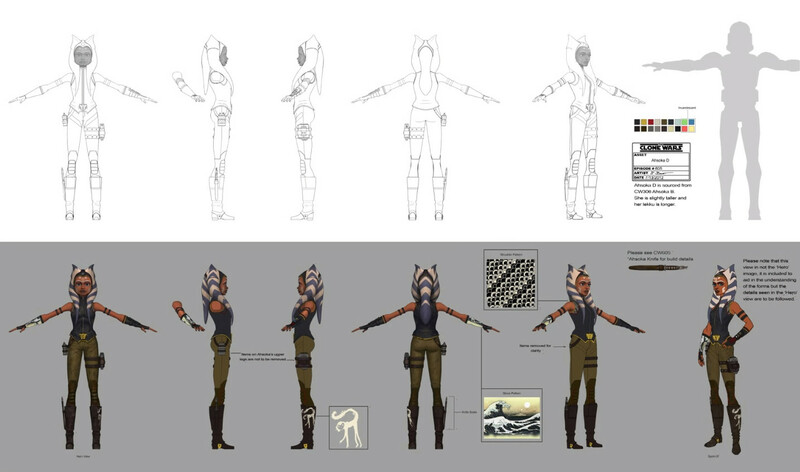 Aware that some fans would start jumping to conclusions, Filoni immediately shot down the assumption that Ahsoka had given that bike to Kanan, explaining that he simply liked the design and wanted to use it again on Rebels. Filoni went on to describe a scene that was shot (but ultimately scrapped) where Ahsoka had a meditative moment in a park on Coruscant. This park, a couple of miles away from the Jedi Temple, had a clear view of the temple between the buildings and it was here that Ahsoka would ponder the wisdom and severity of her decision. “Like any teenager,” he explained, “she would have an impulse to say ‘I’m going to go back. What was I thinking? Now I’m afraid'”. Coming back to Ahsoka, one wonders how she learnt to adjust to life outside the Jedi Order. As Dave Filoni points out, “There was a period where you realize this kid was raised in a temple. She really has no idea how to deal with the real world. She has no idea how to buy a speeder, she has no idea what it means to have a cost for your living. She has a heavy burden now, just trying to live like a normal person on Coruscant”. And a new life on Coruscant meant a change of wardrobe for the former Padawan. “I didn’t want her costume to be a Jedi-like look because that would be bad for her in the outside world. So I was trying to develop different looks of things that were reminiscent of being a Jedi but not so much”. As we saw in the season 5 finale, public opinion had begun to turn against the Jedi and Barriss Offee’s confession of her involvement in the bombing of the Jedi Temple would no doubt have dealt a further blow to the Jedi’s popularity amongst the general public. So it makes perfect sense for Ahsoka to want to distance herself from all that, physically and sartorially. 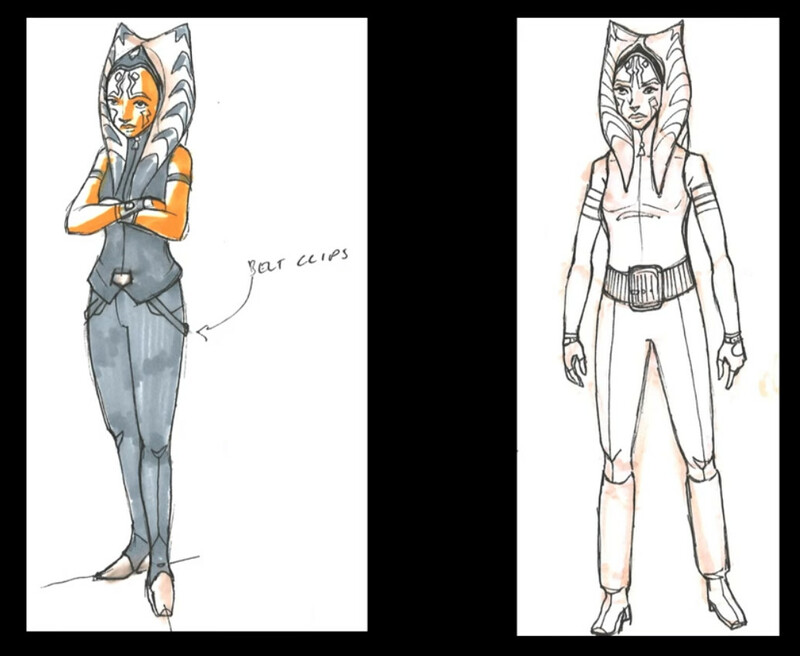 Filoni then showed a slide of the final costume design the team had settled on. “This one was a more pop-influenced, Japanese kind of outfit”. 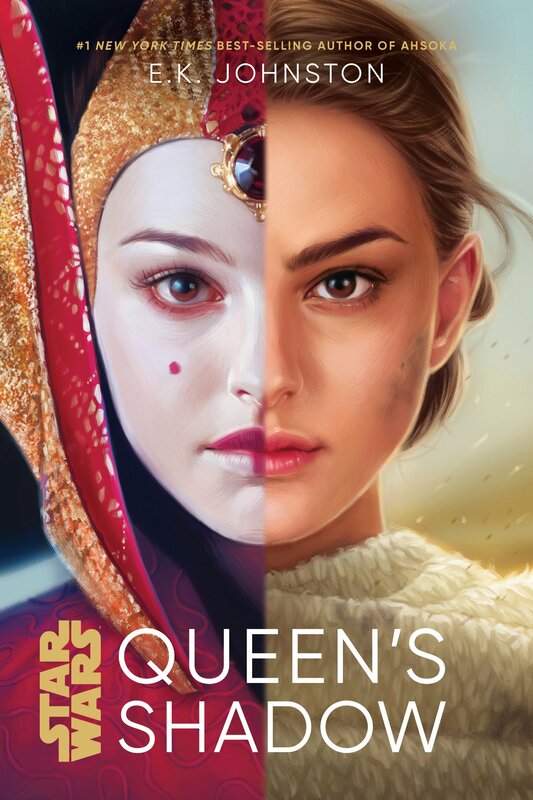 Note the close-up of the image painted on Ahsoka’s right gauntlet. It’s Hokusai’s iconic woodblock print, “The Great Wave Off Kanagawa”. He then recounted the time he called Ashley Eckstein to ask her what animal she would like on Ahsoka’s boot. To which Ashley replied, “I said ‘I want a monkey'”. So Ahsoka’s “boot monkey” ended up looking more like a lemur “cos they’re a little more like dogs”. Panel host David Collins then asked Ashley how much of this sort of thing is discussed in the studio before recording her lines. “I feel we are on a ‘need to know’ basis”, she replied with a laugh. “Especially more and more. What does this mean, Dave?”, she asked, pointing at her Ahsoka’s Journey t-shirt. “Dave does an amazing job before every episode of painting the picture of what’s happening in that episode. He gives us what we need to know to give the performance we need to give”, Ashley explained. 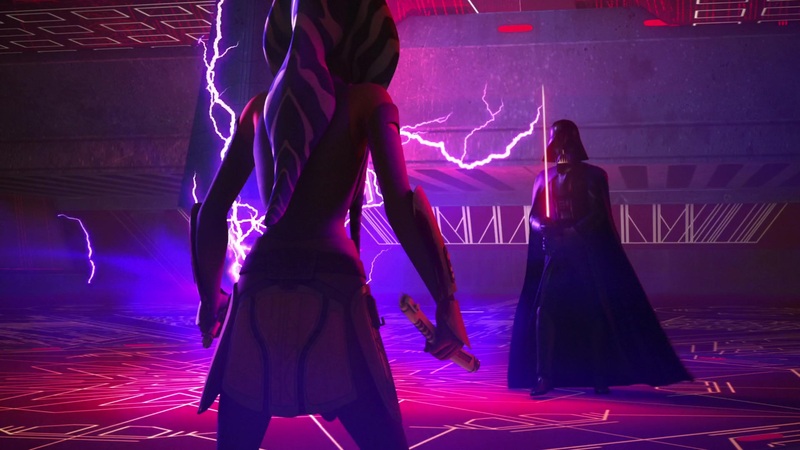 Referring to the off-screen events that take place between the Clone Wars season 5 finale and Ahsoka’s appearance in Rebels, Ashley told the audience that “Sam Witwer (voice of Darth Maul) and I know an important part because we had to know it for our performance in Rebels. But there’s so much of that time that I don’t know…because I guess I don’t need to”. Ashley then put Filoni on the spot. “Honestly, Dave is one of the best, if not the best, directors I’ve ever worked with. Truly”. Cue well-deserved applause from the audience. “It’s an actor’s dream to work with somebody like him because he paints such a vivid picture and, as an actor, you know exactly what you need to give because of the picture he paints”. Filoni, being Filoni, deflected this with a quip, “But you still don’t know what happened to Ahsoka”, before going on to explain why he had to hold back certain information from Ashley when she recorded her lines for the Rebels season 2 finale, Twilight of the Apprentice. Which makes perfect sense. 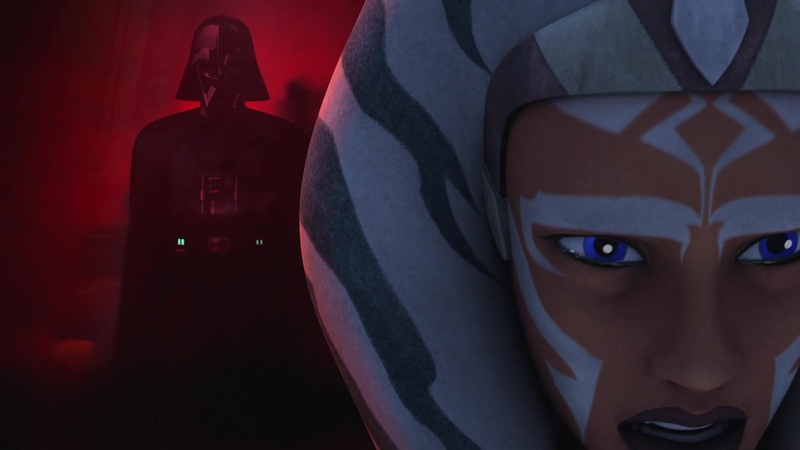 If we think of the events playing out on screen as taking place in real time, there’s no way for Ahsoka to know if she would survive her encounter with Darth Vader. And if Ashley was also kept in the dark about her character’s fate, it would not impact her performance one way or the other, as Collins points out. Ashley then went on to talk a little more about Dave Filoni’s directorial methods. “He gets to know each actor individually and gives specific direction on what we need to get to that place. Cos some of these scenes are incredibly emotional, and we have to go to a certain place to get there”. And as Ashley points out, voice acting requires a slightly different approach to traditional acting. “Keep in mind, it’s not live action. It’s just animation. So we’re not looking at the scene. They do the animation afterwards. So we literally have to make up this scene in our head that we’ve never seen before and know very little about. The only way to do that is through really great direction”. Collins then posed an interesting question regarding the events that take place between Revenge of the Sith and Rebels. “Well, the hard part is that once we do something…then this (using his hands to illustrate the gap between both series) is going to become more solid”, Filoni replied. “Because the character then has to react to things and I go ‘Well, she’s had to have had this experience’. I have to make some decisions, which is why when I’m writing that story, I have to go back and figure out the one in between to some degree and say ‘Well, this happened, this happened, this happened’. And it becomes a lot more realistic in my mind”. And since every action, every event seen on screen or described in printed media is now deemed canon, certain precautions need to be taken. “You always have to be careful that you don’t corner yourself. And now that the continuity is so wide…”. “Pablo and I have always been in communication over the years, dating back to The Clone Wars, to try and get things straight. And there would always be these little changes in continuity that we’d make him and Leland Chee aware of”. 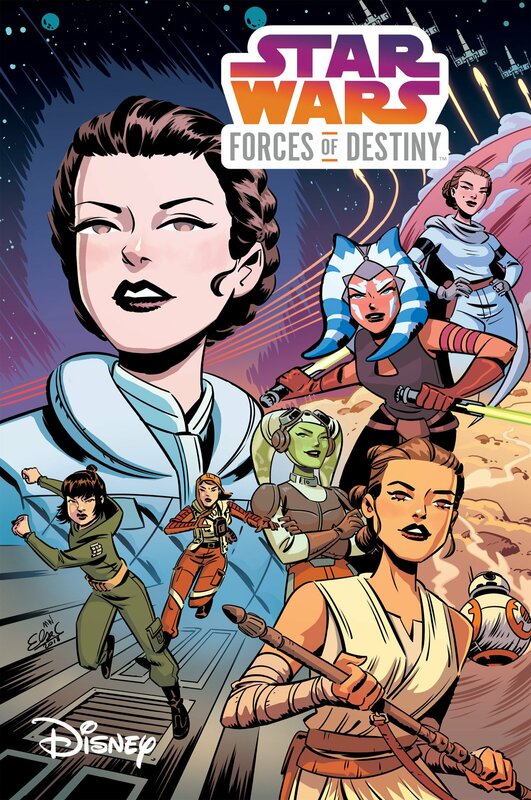 He went on to explain that he and the Story Group team would have on-the-fly office meetings to discuss what might happen on Rebels so that they and the authors working on the comics and novels would have access to that information. “It’s a lot more difficult to keep it all straight but we do it as a group and that’s the key thing. Because once it’s down, as a fan, you want to be able to believe in that story, in that character, in that moment”. 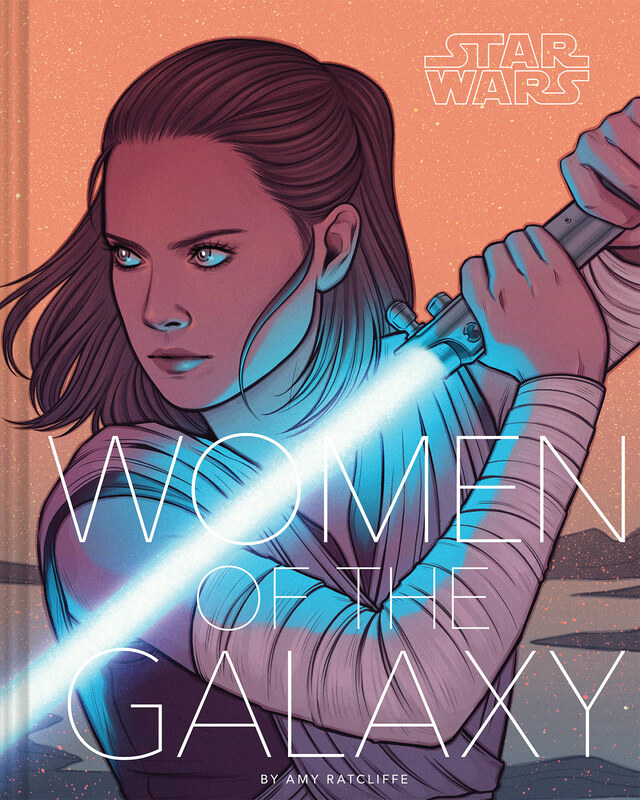 “What’s interesting and, I hesitate to bring this up because it sets the internet afire all the time….I know there’s a contingent here that have a very strong opinion regarding Ahsoka and Lux. Well, she must have a thing for people whose names end with “X”. Because Ahsoka and Nyx…they get kinda close in this arc”. But back to Nyx. His stylish costume design includes an eye-catching logo of a white wolf. It’s interesting to note that “okami” isn’t just his surname but also the Japanese word for “wolf”. Another hint at Filoni’s obsession with wolves, perhaps? “I wanted to have an Asian male lead in Clone Wars and (Nyx) was going to be the character bringing that to the forefront”, Filoni remarked. Nyx was meant to be part of an arc that would have seen Ahsoka trying to be a normal teenager, not having the big responsibilities of the galaxy resting on her shoulders. Concerning the budding romantic relationship with Nyx, Filoni began to describe how he approached the subject on the series but was briefly interrupted by Ashley jumping in to say “I feel like we’re beating around the bush here. Ahsoka had a boyfriend for a hot minute and his name is Nyx Okami”. “I don’t know. I’m more paternal on the character. I don’t think in those terms”, Filoni joked. He explained that they had never really done a big romantic thing with any character on Clone Wars aside from Anakin and Padmé (*coughs* Obi-Wan and Satine? *coughs*) and that he had to be careful how he tackled the subject with regards to Ahsoka and teenage girls as a whole, to show that young women don’t have to be with someone just because. Filoni placed a great deal of importance on the value of independence and agency, remarking that a character can have an identity and a sense of self-value regardless of any possible romantic ties. 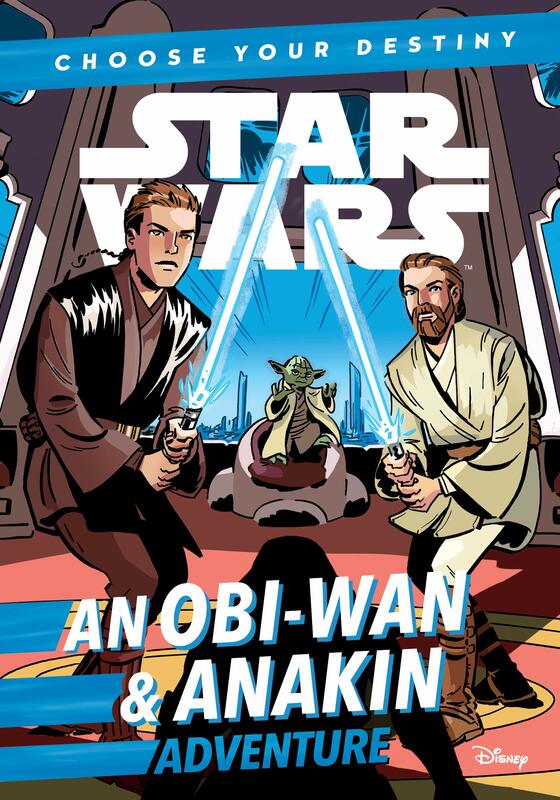 Ashley chipped in, reassuring audiences that the story arc definitely wasn’t just about Ahsoka having a crush on a boy but was a beautifully-written story, a real growing and learning experience for her. “What’s interesting is she keeps the fact she was a Jedi a secret from Nyx”, Hidalgo added. “Because from Nyx’s point of view, he embodies a lot of what the lower Coruscant level is”. He argued that if he knew her true background, Nyx would see Ahsoka as privileged, while Ahsoka knew that if she were open about where she came from, it would put a wall between her and the people she now had to live with. And while romance is sometimes treated with contempt by some, Filoni pointed out that it can play an important role in character development. “When I watched TV series like Robotech or Macross, the fundamental backbone of that thing was a romance. When I watched Star Wars, the thing that captivated me the most…in Empire, was when you realize Han and Leia have this relationship that’s growing and what does that mean for Luke“. “It’s those character conflicts that you create that make the bigger world mean so much more. Because now there’s something at stake that you believe in”. At this point, the panel moved on to the next topic, Part 3: Return to the Jedi, which will be covered in the next part of our Ahsoka Untold Tales series. For now, let’s end this chapter with a short clip of unfinished animation from the Ahsoka’s Walkabout arc, in which her new friend Nyx gets in a spot of trouble with some underworld lowlifes. 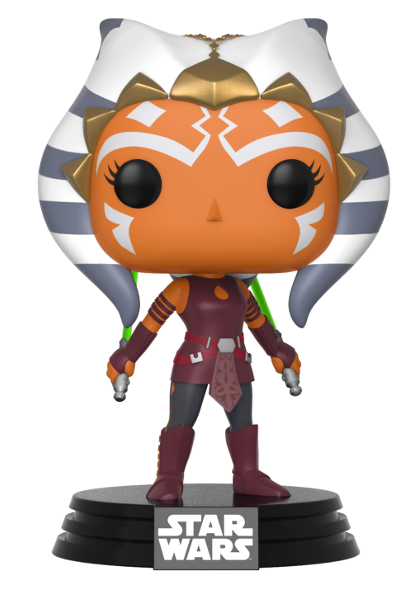 This article is the second in a series of articles on the “Ahsoka’s Untold Tales” panel from Star Wars Celebration Europe. 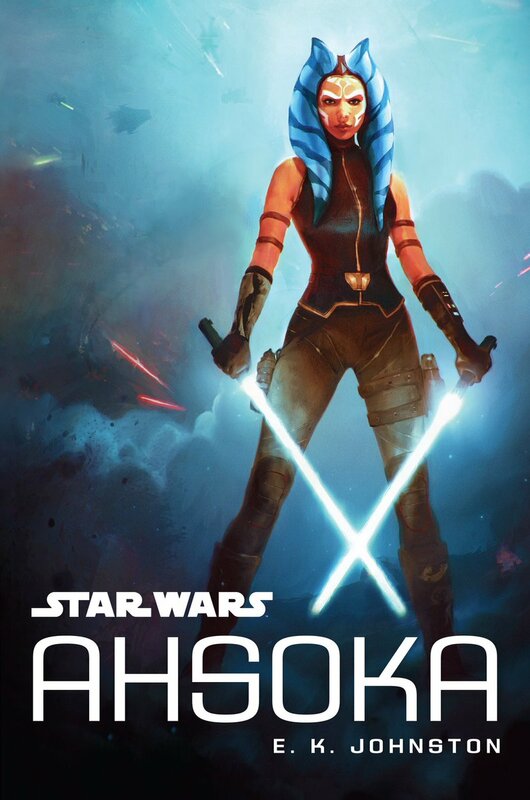 In the next installment, we’ll be looking at Ahsoka’s new life as an underworld vigilante and her role in the discovery of an ancient Sith temple.